OgilvyOne has hired two senior creative directors to work on its British Airways account as the agency defends its relationship with the airline. Aaron Goldring joins as the worldwide creative director from DDB New Zealand, where he was the digital creative director and worked on accounts including Cadbury, McDonald’s and Volkswagen. 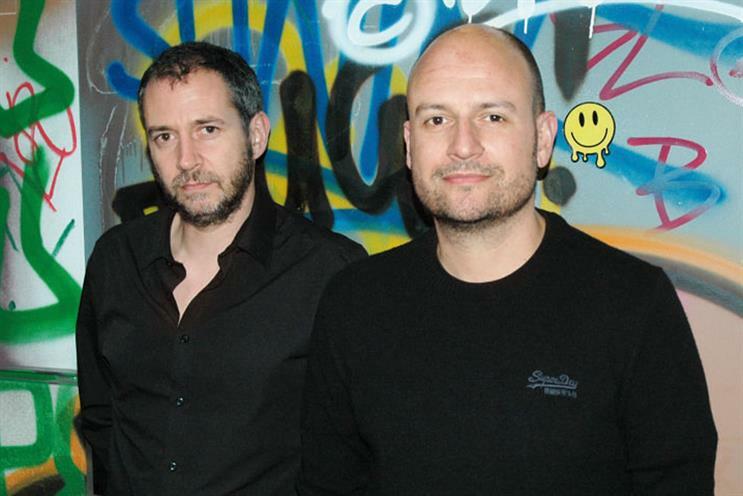 OgilvyOne has also hired Jason Cascarina as a UK creative director. Cascarina, who was previously at Weapon7, will work alongside Andy Davis, another UK creative director. OgilvyOne UK’s joint ex­ecutive creative directors, Charlie Wilson and Emma de la Fosse. In August, Campaign revealed that BA was reviewing its global creative requirements, putting incumbent agencies including Bartle Bogle Hegarty and OgilvyOne on alert. De la Fosse told Campaign that the appointments were unrelated to the impending pitch. "We had been looking for these guys for a year. People like them are really hard to find and contracts had been agreed long before the pitch was announced," she said.